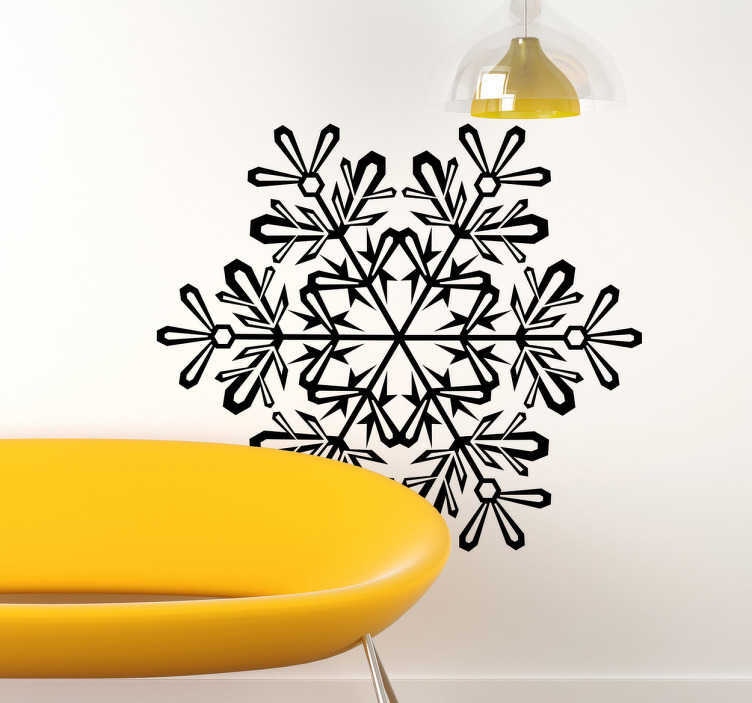 Decorate your home this Christmas with this fantastic wall sticker of a snowflake design. Create the right Christmas atmosphere for you and the customers. The vinyl decal can be used to decorate any smooth surface, such as walls, furniture, windows and objects decorate it.